Miami, Florida (October 27, 2017) – ANGARI Foundation participated in the seventh MIA ANIMATION Conference and Festival, hosted by the Miami Animation and Gaming International Complex (MAGIC) at Miami Dade College, Wolfson Campus. This annual event connects students with professionals who share their expertise from a variety of fields, including animation, gaming, visual effects, graphic design, film, and virtual reality. 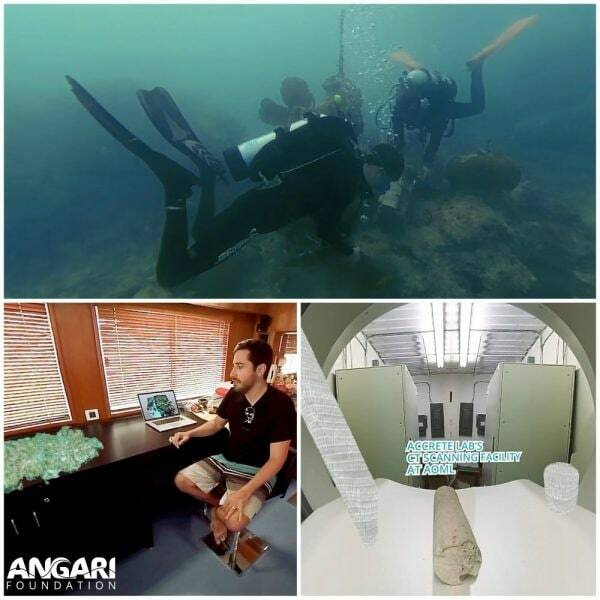 ANGARI Foundation showcased its pilot virtual reality (VR) experience alongside a number of other technology and production companies and organizations. The Foundation’s first VR episode, released this past spring, focuses on the goals and methods of the Foundation. 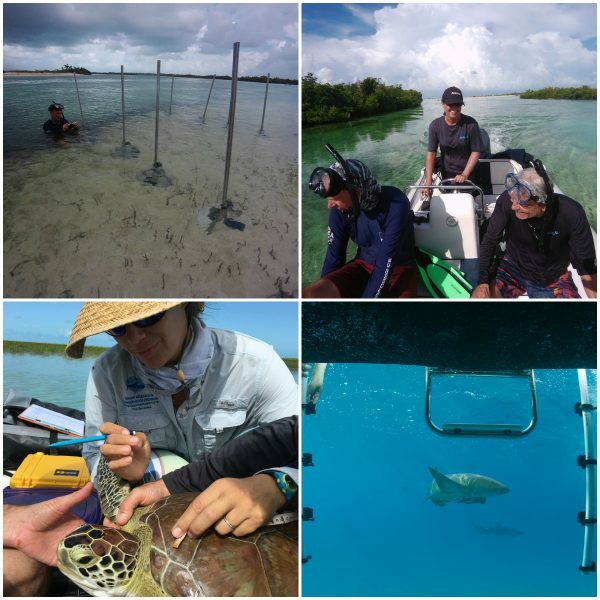 Viewers enjoyed the opportunity to virtually come aboard the research vessel, observe ongoing fieldwork and catch a glimpse of the underwater world. 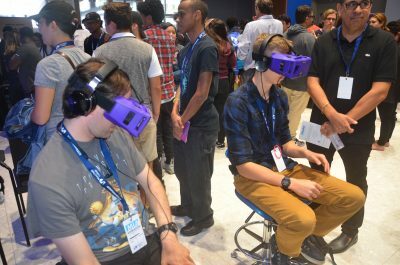 The two-day conference included more than 20 presentations from industry professionals as well as gaming competitions and an animated film festival. 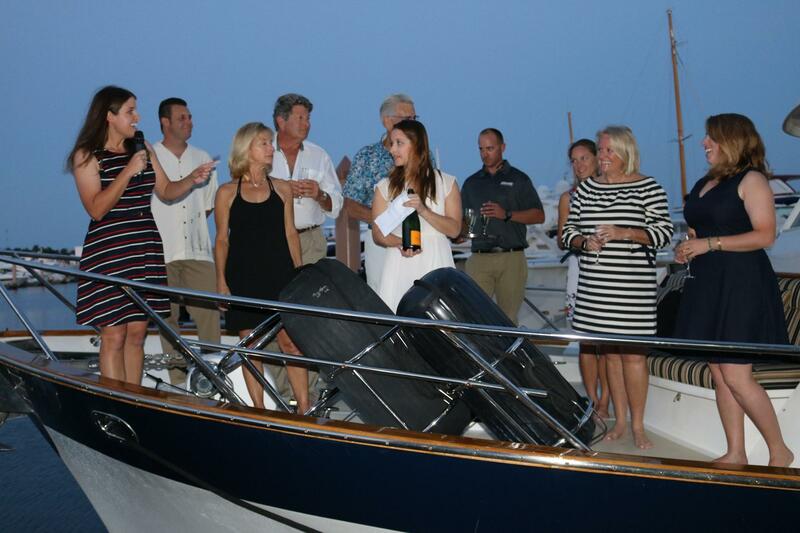 At the conclusion of the conference, ANGARI Foundation hosted many of the speakers and participants onboard R/V ANGARI where they learned more about the Foundation’s mission and programs while exploring the Miami waterways. 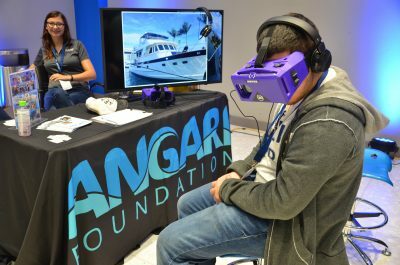 ANGARI Foundation would like to thank MAGIC, Miami Dade College and Mauricio Ferrazza for including the Foundation in the MIA ANIMATION Conference and Festival and MergeVR for donating the headsets. For additional information on the conference, visit http://www.miaanimation.com. Above: ANGARI Foundation exhibits at the 2017 MIA ANIMATION Conference and Festival. 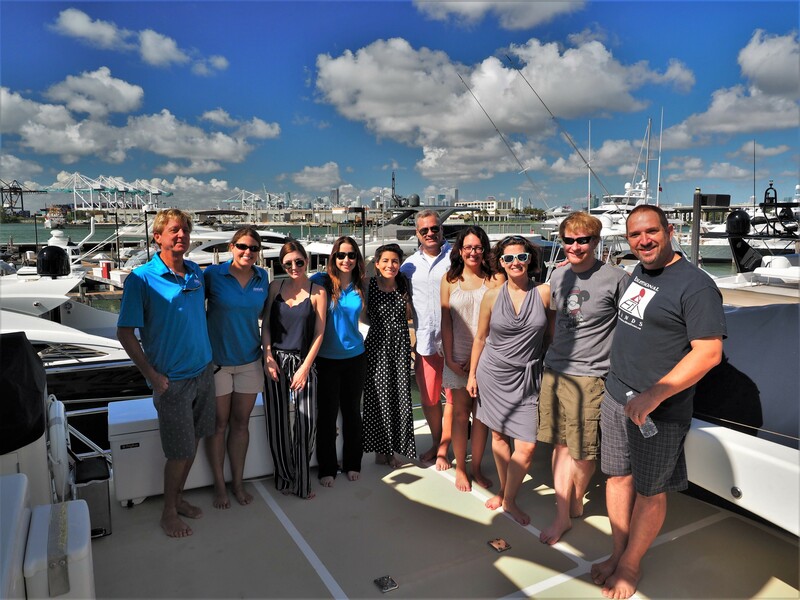 Feature Photo: MIA ANIMATION Conference and Festival participants and speakers onboard R/V ANGARI. Photos by Savannah Benes and Amanda Waite.